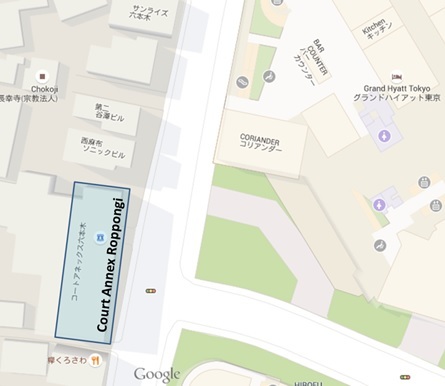 Amprop, via its co-investment with Grosvenor Asia Pacific Ltd and Nan Fung of Hong Kong, had entered into an agreement to acquire Court Annex Roppongi in Minato-ku, Tokyo. The property is part of a proposed redevelopment scheme arranged by Nomura Real Estate Development, one of Japan’s largest developer with a strong track record. The Roppongi area is a busy and trendy district in Tokyo serving as an international business district as well as a popular entertainment hub. In its vicinity of the development site is Keyakizaka street with boutiques and outlets featuring international brands such as Louis Vuitton, Giorgio Armani. 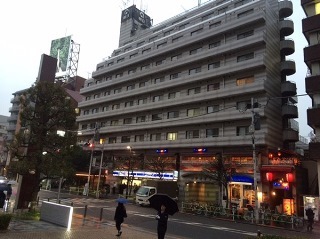 The area is also well connected via the Tokyo Metro Hibiya line as well as the Yamanote loop line which connects it to key business and shopping districts of Shibuya and Shinjuku.